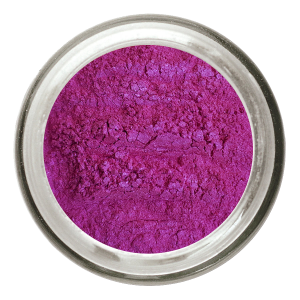 There are a variety of colours in this series and they can be used separately but can be mixed with other transparent pigments to make your products more colourful. According to different quantities of absorptive pigment and thickness of coating layers you can get various different colours. When colour series mix with crystal series, the weather resistance of this series is also improved and can be used outside. We are a small family owned Australian business hoping to serve the community, both local and interstate, with a wide variety of fine quality pigments covering most of the categories within the pigment world.